2DTG offers Mobile barcode decoder and decoding library / SDK adapted for mobile platforms equipped with rear view camera (smartphones, PDAs, tablet PC’s, mobile computers, etc.) powered by Android 4.x and higher & Windows 7 - 10. 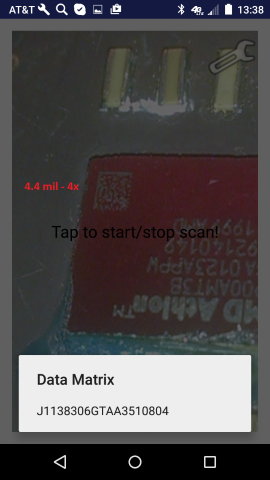 Keyboard Wedge Barcode Decoder APP - powerful, automated data-collection system for Android platforms. It provides real-time data acquisition and forwarding it to Office applications, databases, and custom-built systems installed on your mobile device. 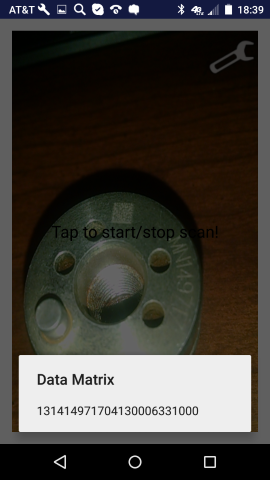 Bluetooth Barcode Decoder APP - data collection tool for the industrial and office applications. 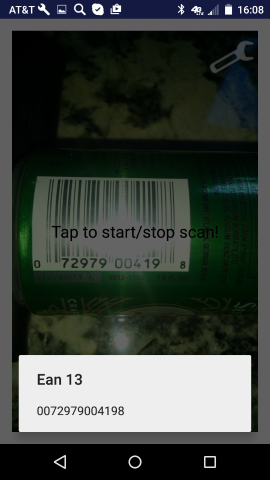 Barcode Decoding SDK – decoding library and sample project, for building your own application. “Windows package” includes Scan Wedge type of decoding applications for data collection, inventory management and “track & trace” systems, as well as Barcode Decoder / Reader - DEMO application, utilizing the decoding libraries, to demonstrate software performance on Tablet PCs. Data Matrix decoding library and decoder include “Dot Peen capabilities” extending their use to DPM (Direct Part Making) area (#Gallery). No external PC or additional scanner is required for data collection! Consumer grade smartphones and tablet PC’s have become a valuable part of our everyday lives. Their industrial use also continues to expand as technology advances and portable devices offer more functions and services, making them a key part of different industries, from military uses through to retail, manufacturing, distribution and logistics. Retail industries particularly rely now on smartphones as part of product identification and supply chain management systems based on mobile barcode decoding technologies. Smartphones and tablets are becoming an alternative to handheld scanners, and are also being used to process orders and locate stock within warehouses. Purpose-built, ruggedized industrial grade tablet PS’s and smartphones, capable of reading DPM / Dot Peen barcodes, find more and more use in production industry as part of Product Lifecycle Management (PLM) systems. The same true for industries that involve hazardous work areas. Android smartphones and tablet PC's have powerful built-in color cameras – substantially more powerful than most of the traditional 2D barcode scanners in the market. These cameras can be used to capture images of barcodes. 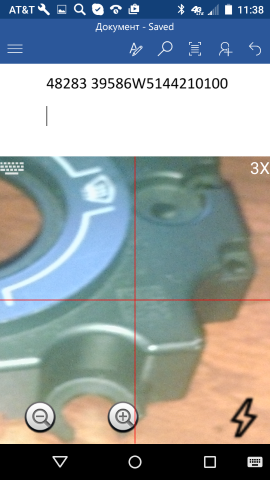 However they are not designed for this, and the images captured are not optimal for barcode decoding. In addition, barcode illumination is usually less than perfect, which is particularly detrimental for DPM applications. 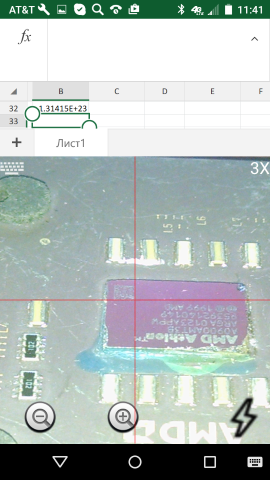 Hence, to achieve good decoding results, the mobile barcode decoding software has to be extremely proficient in compensating for the camera inadequacies.